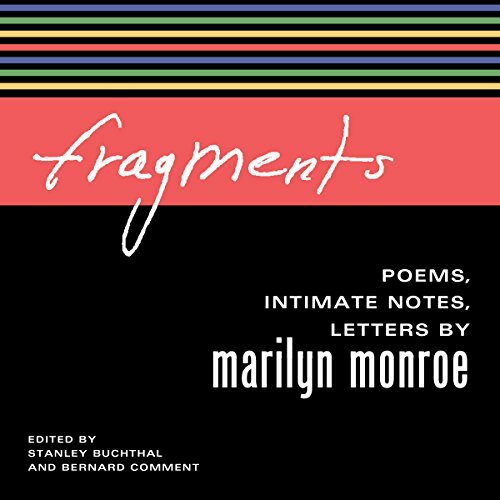 Showing results by author "Bernard Comment"
Marilyn Monroe’s image is so universal that we can’t help but believe that we know all there is to know of her. Every word and gesture made headlines and garnered controversy. Her serious gifts as an actor were sometimes eclipsed by her notoriety - and the way the camera fell helplessly in love with her. But what of the other Marilyn? To confront the mounting difficulties of her life, she wrote.